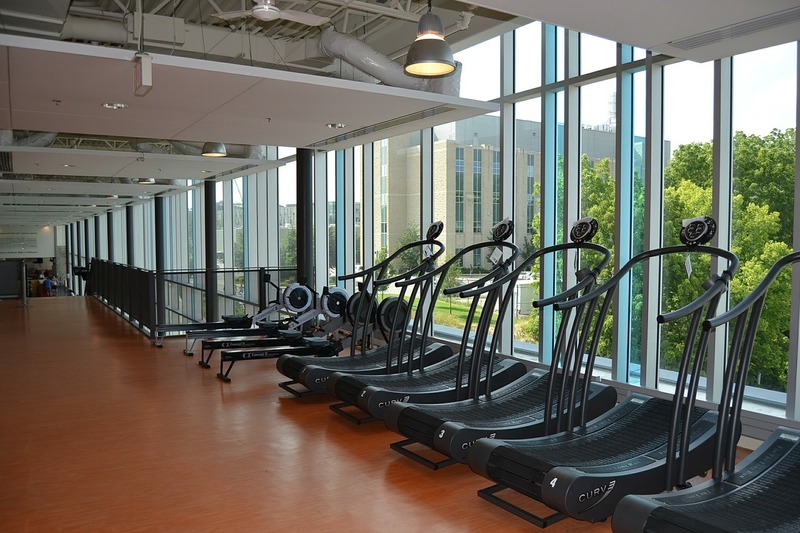 Fitness and living a healthy lifestyle have become top priorities for people of all ages. 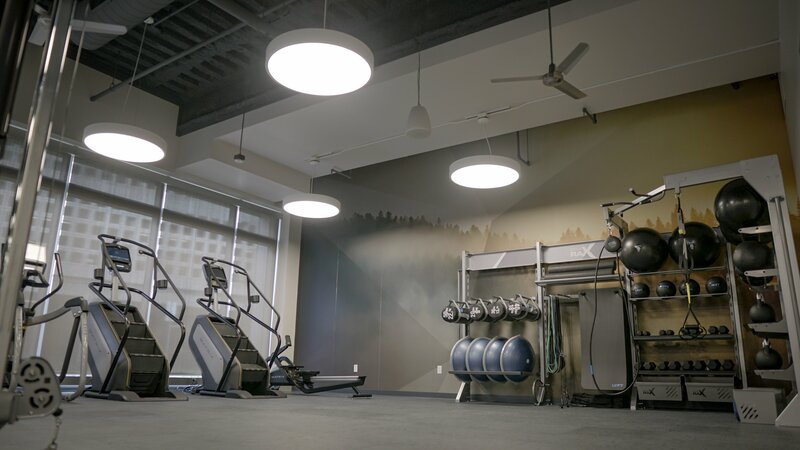 Creating a suitable and satisfying workout environment, whether it is for a residential community or a healthcare facility, involves many elements, from the proper design and development of the facility to choosing equipment and adhering to standards and codes. 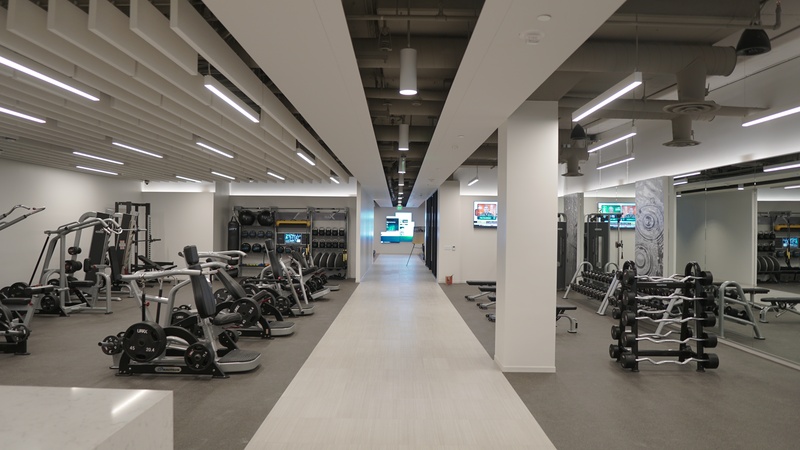 For many planners and developers, hiring a top-notch health services managment company such as Active Wellness is the best choice for a variety of reasons.